The Chief Justice of the High Court – Chairperson. 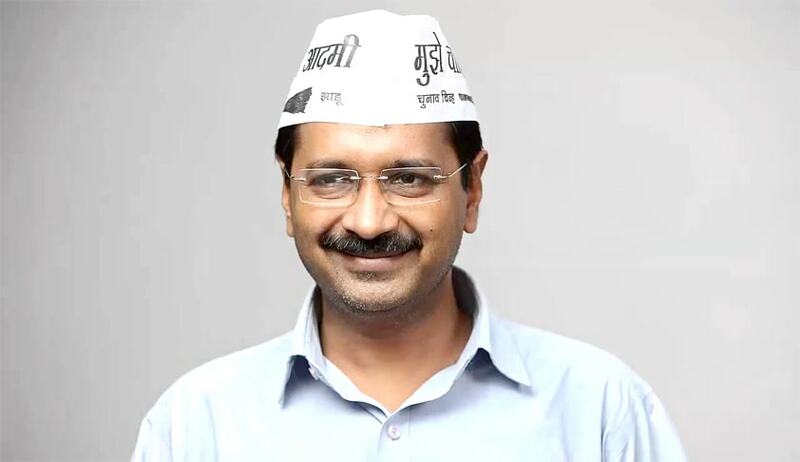 The Chief Minister of Delhi – member. Chairperson and members of the Jan Lok Pal has a tenure of five years and they can be removed only on the ground of proved misbehaviour or incapacity and can be dismissed through a motion passed by the Assembly with two-thirds majority. Jan LokPal can investigate Central Government ? Section 7 - Matter which may be inquired into by Janlokpal. – Subject to the provisions of this Act, on receiving complaints from the Government or from members of the public or suo motu, the Janlokpal may proceed to inquire or investigate into the allegation of ‘corruption’ occurring in the National Capital Territory of Delhi. No Investigating agency under Jan Lok Pal ? The Jan Lok Pal Bill, as it was presented in India Against Corruption movement had a provision which enabled Lokpal to “recruit investigating officers and other officers and staff and get them trained inmodern methods of scientific investigation.”, but it seems that the new Bill does not provide for an independent investigation agency for Jan Lok Pal. Section 26 of the new Bill says that the Janlokpal has powers to issue necessary orders to provide full protection to whistle blowers from any threat of physical harm or administrative harassment and identity of such whistle blowers shall be kept strictly confidential and protected if the whistle blower so desires. The provision further reads that if the Janlokpal is satisfied upon inquiry or investigation, that the complaint of the whistle blower is genuine, in addition to criminal action as may be taken under this Act against such person involved either in the act of corruption or in the harassment of such whistle blower, it would also be open to the Janlokpal to recommend disciplinary action against such person. The statement of object and reasons reads “Corruption in India has been pernicious to the nation’s progress and stability; by subverting the role of public institutions, undermining the democratic system and coagulating the economy. It cannot be overstated that the eradication of corruption requires the establishment of an effective and expeditious anti-corruption authority, both at Central and State level, having detailed powers and functions, which works in tandem with the other investigative and judicial bodies of the country”. It further states that through the present Jan Lok Pal Bill, the anticorruption mechanism and institutions in Delhi are sought to be strengthened, and made more efficacious, expeditious, transparent, accountable, and independent.